Should I use Emcee or MC? Should I use Emcee or MC? 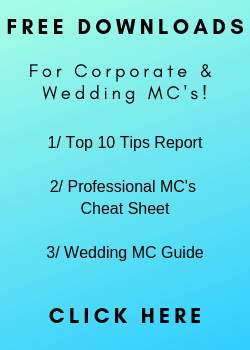 What is the difference between Emcee and MC? For that matter what is the difference between a Master of Ceremony and a Master of Ceremonies? Or a Compere, Host, Announcer or Anchor? While there are some subtle differences, the words are pretty much interchangeable, but there are a few exceptions and inferences that should be noted. Because some of these terms do imply something specific, it’s worth considering which one you use. Let me give you some background first and then try an explain some of the subtle differences in meaning and the inferences between Emcee and MC. 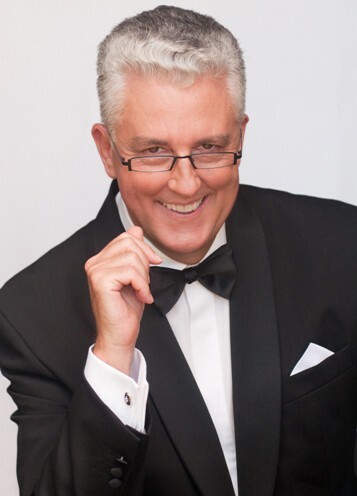 I’ve been an MC for over 25 years and have over 40 years’ professional experience onstage, first with Stand Up Comedy, then touring a Magic Show, then Professional Speaking which led me into the world of the Professional Master of Ceremony. See what I did there? I seamlessly moved from MC to Master of Ceremony. 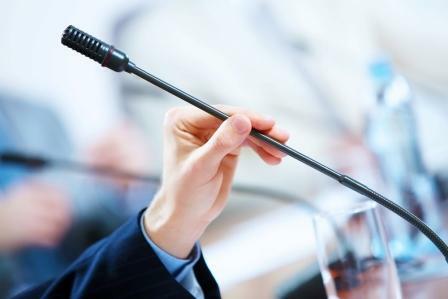 I always preferred and mostly used the term MC because mainly I work in the corporate world, Conferences and Conventions being the mainstay of my work. The shorter, tighter “MC” works here, as well as fitting better on a business card and in printed promotional material. But in the last few years I’ve been more often using the word Emcee instead of MC. But that’s interesting too, as MC is just a contraction of Master of Ceremony and Emcee is just the phonetic spelling of MC. We will get to some of the different usages soon. So what springs to mind when you think MC or Emcee? Do you see an image of Joel Grey as the MC in the ground-breaking Broadway hit musical Cabaret, a role he later reprised in the movie with Liza Minnelli? Perhaps a smart wedding MC, introducing the VIP guests at the reception, setting the tone and controlling the flow and important activities of the evening? Or perhaps a witty Comedy Club professional, skilfully turning a crowd of strangers into an audience, introducing the different feature acts, providing linking material and possibly crowd control? The slick corporate MC, tying different threads together to reinforce the themes of a conference, conducting onstage interviews, facilitating panel discussions and providing warm ups and ice breakers? Perhaps you imagine a boisterous Ring announcer, winding up the crowd before a title fight in boxing or MMA? 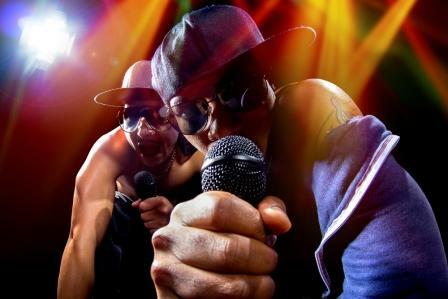 Or do you imagine a Hip Hop Artist, playing with words and sounds, rhymes and rhythms as they work the crowd into a frenzy? Let’s have a look at some of these in closer detail. Actually the phrase Master of Ceremonies goes back a very long way. There are records showing the term being used in the 5th Century Catholic Church for the person in charge of the various ceremonies. In fact the term is still used in that context and there is an Official of the Papal Court with that name and role. 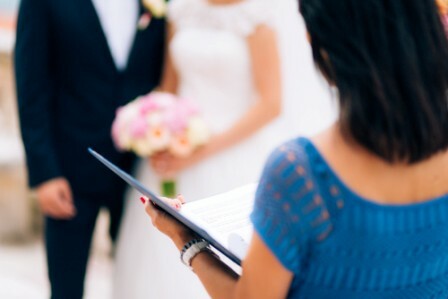 The phrase Master of Ceremonies always implies a level of formality, so it’s often the choice of Wedding Professionals and others who want to get that impression across. It would be less often used by the person taking on the MC role at a comedy club. 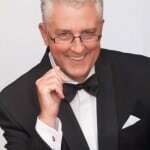 In the world of Stand Up Comedy, which I worked for many years, the MC is an integral part of the show line up. He or she warms up the crowd, sets the tone of the night, does their own segments and introduces the supporting and feature acts. They are the glue that holds the whole night together. Most of the time they would be called the MC rather than the more formal Master of Ceremony. In the Corporate world I still think MC is the most used title. I just had a quick flick around the other professional MC’s working here in Australia and this seems to be the case. But just to add some further confusion, I noticed in the past few years, the use of the abbreviation MOC for Master of Ceremonies. This has been sometimes used in written Run Sheets and in emails. The cases I’ve noticed have all been from the UK, so I don’t know if this is just a local thing or not. Emcee is of course just the phonetic spelling of the already shortened MC. How many other words are there in usage like that? “Okay” is probably the most widely used, but there’s also “dejay” and “Dubya,” of course referring to former US President George W Bush. Emcee is certainly a much newer word and in some ways I think its popularity has increased because of the fact that Rap Artists and Hip Hop artists have somewhat captured the word MC for their own use. But you might be surprised to learn that the word Emcee has been around since the 1930’s in the USA. Speaking of Rappers and the Hip Hop scene, although I’m not a big follower of Hip Hop, I well remember the phenomenon of MC Hammer when he first broke into the charts and I’m still an admirer of the skilful wordplay and of such artists as Eminem. Interestingly, in the world of Hip Hop and Rap, there are just as many differing views and opinions. They often use either Emcee or MC. A trawl through the rap forums will confirm this. Some will even argue that MC isn’t just a shortening of Master of Ceremony but instead stands for Mike Controller. With their love of word play, creativity and anti-establishment sentiment, it might easily be thought that Emcee was a concocted word from that world, but as we have already outlined, it does come from a much earlier era. It’s pretty clear that MC or Emcee is pretty interchangeable. But speaking of confusion, as well as the MC or Emcee dilemma, there’s also the difference between Rapper and MC question. Or is that the difference between Rapper and Emcee. I think the majority opinion in the Hip Hop community is summed up in this phrase “Every MC is a rapper but not every rapper is an MC.” The rapper is the person who does rap, the skill itself, but the MC is the person who can take that skill and turn it into the performance live on stage. That’s when the magic happens. To me the host of a variety show with different acts is always a compere. These acts might be singers, dancers, comedians, magicians etc. And the show might be live in a theatre or on TV. Host can take on the much the same meaning and is more often used in the world of TV. “Please welcome your Host … “ Check out the TV talent shows and see what they use. I like the word Host and in fact often use it in my own MC work. “Your Corporate Host, Timothy Hyde. “ Because being a host is an integral part of your role. You are the public face of your client, the organiser of the event. You are hosting the event. Some advice I always give to my MC students is to always dress and act as if you are the owner of the venue or the organiser of the event. Trade Shows, Industrial Shows & Infomercials are a specialised niche within the MC Industry. Part actor, part salesman, part MC, these people help their clients get a specific message across or convince their audience to take a certain action. Their role might be to share information about a new product, it might be to gather business cards or it might be to urge the audience to grab their credit card and buy. Announcers are also a vital part of sporting events both large and small. Conveying important information and helping create excitement. This role can take place either out of sight for example in a large stadium or from centre stage perhaps in the middle of a boxing ring or tennis court. Some sports announcers can also move into the role of commentator though this is a very specialised field. The term Anchor has also gained in popularity over the last few years. While its original usage was strictly in media and in particular live television, it’s now often used in both events and industrial / trade shows. I’ve read theories that the legendary Walter Cronkite was the original Anchor! The definition being, a newsreader who anchors the show, providing stability and confidence. Sometimes this is in a solo role, but increasingly in broadcast media they are the head on-air talent of a team of different presenters. Another term for this role is “newscaster” which presumably is a shortening of the words News Broadcaster. So, is it Emcee or MC? I love how words change and develop over time! There is really no right and wrong usage, our dictionaries just provide us with a snapshot of usage at a particular time rather than give us a “this is how it should be used” definitive pronouncement. But using what you feel is the best term to describe what you do will help in the marketing of your MC Services, as your clients will perceive that you are the right person for the job. 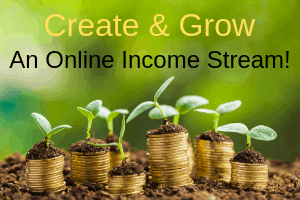 Likewise your audience expectation on reading or hearing your title will be more closely aligned to the assignment and your role, resulting in a better connection and therefore a better outcome. Please feel free to comment below if you have any more terms for what we do! The world of professional MC is a “house with many rooms” and it’s great that so many people can make a living in these many niche areas, either as a full time professional or part timer working at a professional level. Please visit our website https://www.expertmc.com to download more free resources and read further articles. Thanks Tim, you’re a super star. I also often introduce myself as “The Host”. For me, it just sounds better. 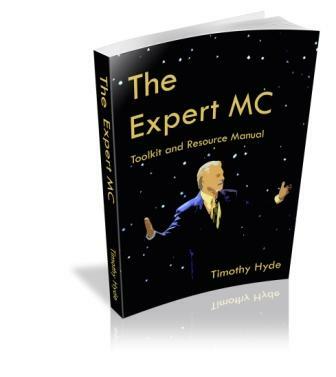 Next post: Emcee – 47 Places you can get work as an Emcee or Master of Ceremony!